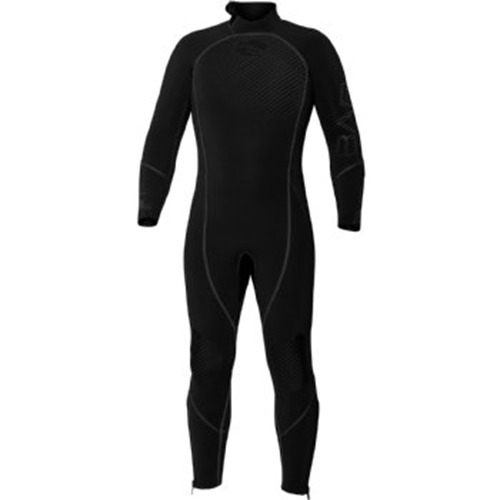 Exclusive to Probe Wetsuits, "QUICK-DRY TECHNOLOGY" is the most revolutionary advancement in the comfort and performance of dive suits. 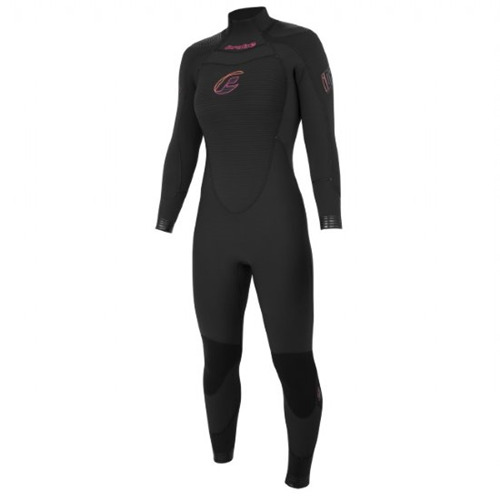 This 3mm semidry gives you the warmth of a 5mm wetsuit without the bouyancy . New iDry "Quick-Dry Technology" Fleece Lining - Dries In Minutes! 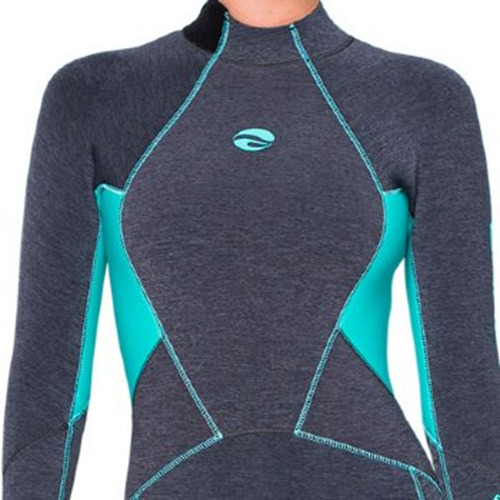 Never Put On A Wet, Cold Dive Suit Ever Again! 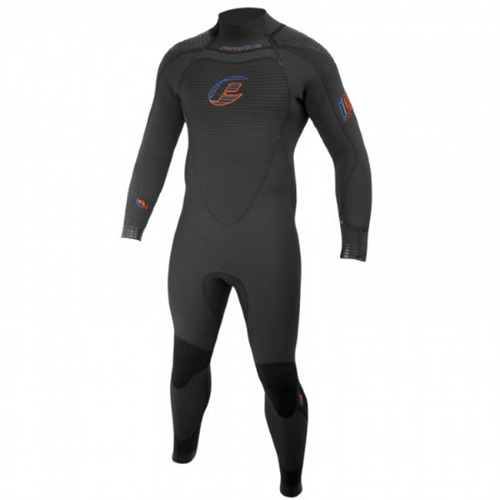 Exclusive to Probe Wetsuits, "QUICK-DRY TECHNOLOGY" is the most revolutionary advancement in the comfort and performance of dive suits. The iDRY's revolutionary "QUICK-DRY TECHNOLOGY" fleece lining not only dries super fast, it's also super warm, super flexible and super comfortable to wear.